If this image makes you think of a modern art, you’re not alone. But what you’re actually seeing are hundreds of live cells from a tiny bit (0.0003348 square inches) of skin on the tail fin of a genetically engineered adult zebrafish. Zebrafish are normally found in tropical freshwater and are a favorite research model to study vertebrate development and tissue regeneration. The cells have been labeled with a cool, new fluorescent imaging tool called Skinbow. It uniquely color codes cells by getting them to express genes encoding red, green, and blue fluorescent proteins at levels that are randomly determined. The different ratios of these colorful proteins mix to give each cell a distinctive hue when imaged under a microscope. Here, you can see more than 70 detectable Skinbow colors that make individual cells as visually distinct from one another as jellybeans in a jar. Skinbow is the creation of NIH-supported scientists Chen-Hui Chen and Kenneth Poss at Duke University, Durham, NC, with imaging computational help from collaborators Stefano Di Talia and Alberto Puliafito. As reported recently in the journal Developmental Cell , Skinbow’s distinctive spectrum of color occurs primarily in the outermost part of the skin in a layer of non-dividing epithelial cells. Using Skinbow, Poss and colleagues tracked these epithelial cells, individually and as a group, over their entire 2 to 3 week lifespans in the zebrafish. This gave them an unprecedented opportunity to track the cellular dynamics of wound healing or the regeneration of lost tissue over time. While Skinbow only works in zebrafish for now, in theory, it could be adapted to mice and maybe even humans to study skin and possibly other organs. Biomedical researchers and clinicians are generating an enormous, ever-expanding trove of digital data through DNA sequencing, biomedical imaging, and by replacing a patient’s medical chart with a lifelong electronic medical record. What can be done with all of this “Big Data”? 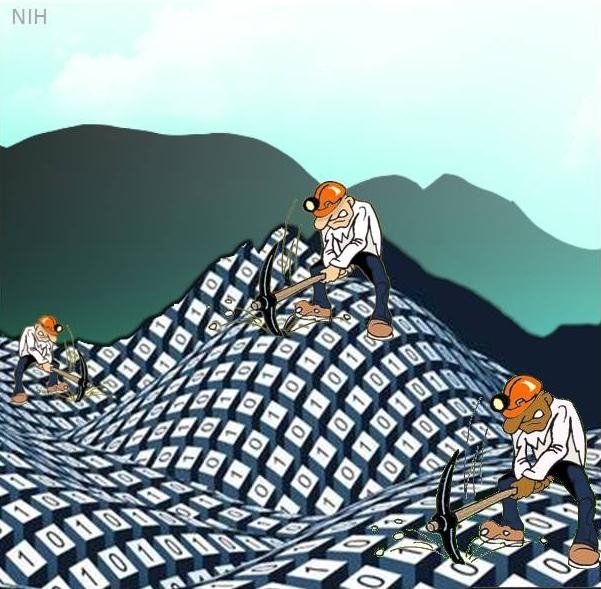 Besides being handy for patients and doctors, Big Data may provide priceless raw material for the next era of biomedical research. Today, I want to share an example of research that is leveraging the power of Big Data. Schizophrenia is one of the most prevalent, tragic, and frustrating of all human illnesses, affecting about 1% of the human population, or 2.4 million Americans . Decades of research have failed to provide a clear cause in most cases, but family clustering has suggested that inheritance must play some role. 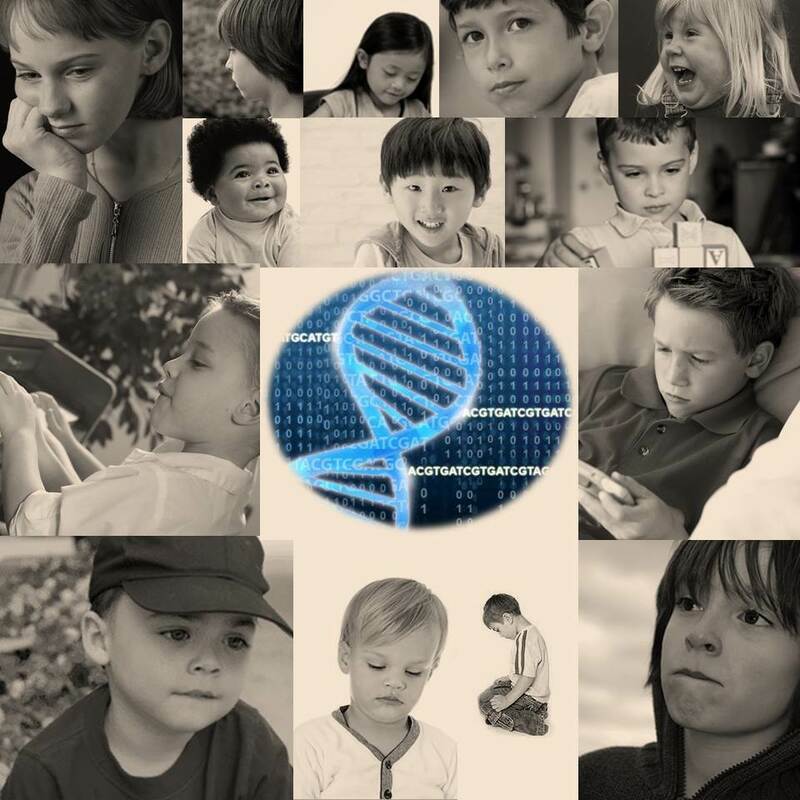 Over the last five years, multiple research projects known as genome-wide association studies (GWAS) have identified dozens of common variations in the human genome associated with increased risk of schizophrenia . However, the individual effects of these variants are weak, and it’s often not been clear which genes were actually affected by the variations. 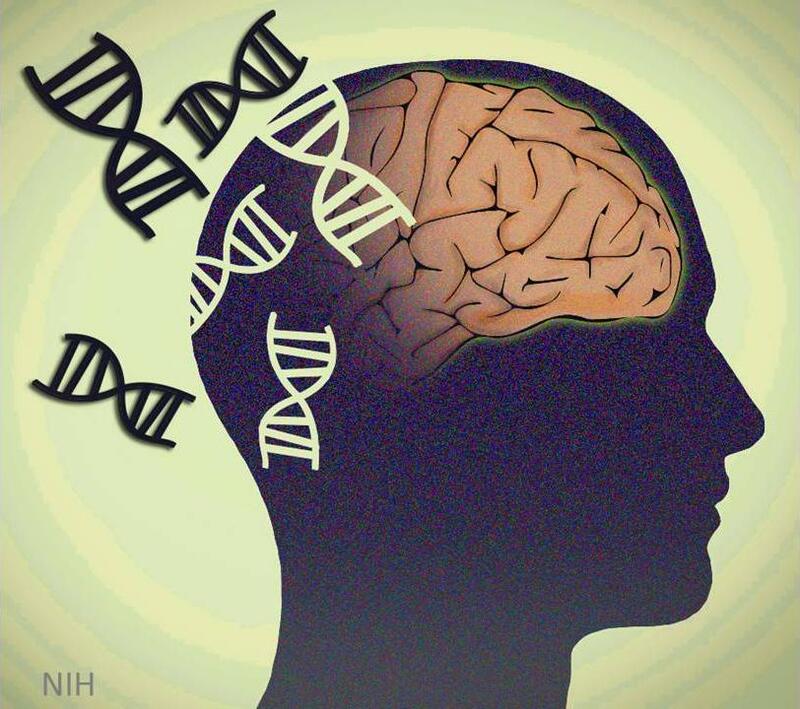 Now, advances in DNA sequencing technology have made it possible to move beyond these association studies to study the actual DNA sequence of the protein-coding region of the entire genome for thousands of individuals with schizophrenia. Reports just published have revealed a complex constellation of rare mutations that point to specific genes—at least in certain cases.